All the hill stations located around Mumbai, unpolluted and unforgettably scenic, serve as wonderful weekend gateways for tourists as well as local people from the city. Skim through the article to explore one in any season, be it summer, rains, or winter. Lying nearest to the towns of Mumbai and Pune, this quaint hill station boasts of extensive landscapes, medieval forts, ancient temples, and caves. 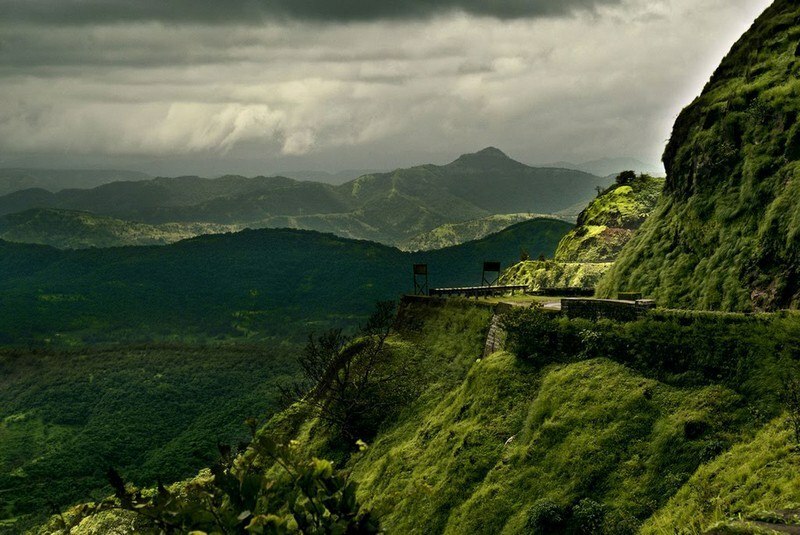 One of the best ways to reach Lonavala is by car from Mumbai. Regular buses and trains are also available. 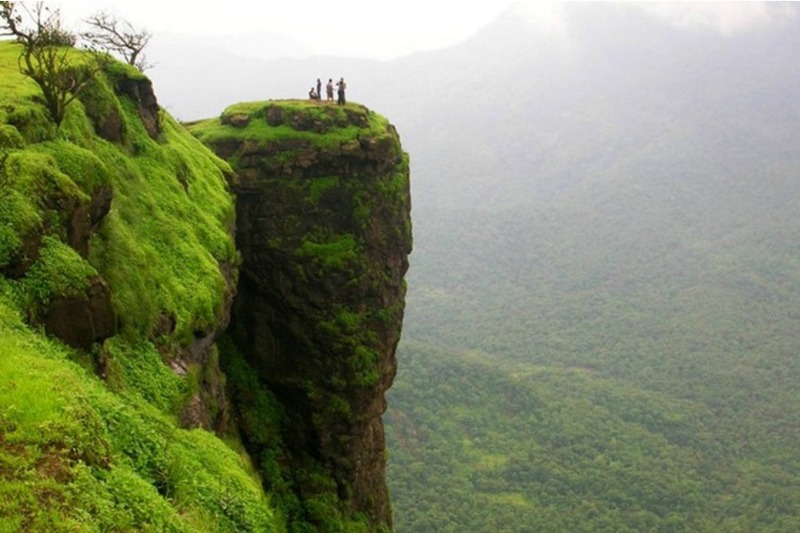 Walk along the coasts of Sahyadri and Konkan, or go for trekking to its varied spots such as Carla caves, Valvan dam, Pawna Lake, Lonavala Lake, Lohagarh Fort, and Loin Point. You may also consider checking the Wax museum and Reywood Park situated nearby. Finish your lunch in any of its hotels or resorts before resuming your journey. The place is famous for chikki, a traditional Indian hard candy containing sugar, nuts, fruits, and caramel; so, all those with a sweet tooth should not miss getting a taste of these. For your meals, there are plenty of restaurants there, while you can spend the night at one of the lavish hotels or resorts (pocket-friendly options are there too). 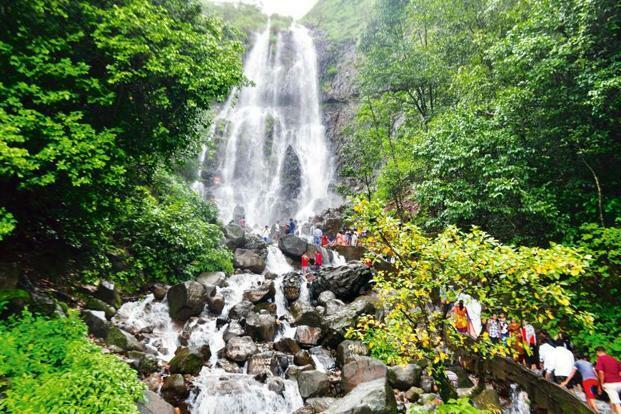 Hidden by the Sahyadri Hills, this hill station, at an elevation of 690 meters has earned the title of being the world’s best “Eco Hotspots” for featuring a wide range of flora and fauna. From Mumbai, take a state transport or private bus to reach the nearest city, Sawantwadi. Thereafter, board another bus to get to Amboli. You may also hire a cab from Mumbai to get here. The different viewpoints such as Sea-View, Mahadevgad, and Purvicha Vas offer panoramic sights of the city. 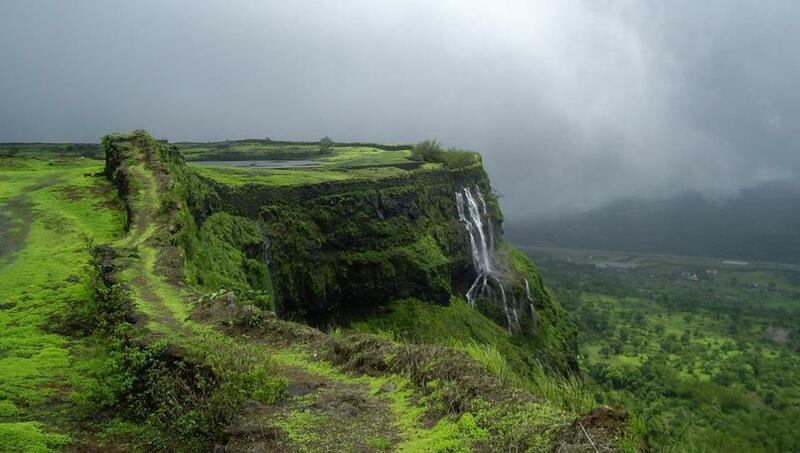 Enjoy climbing up the stairs leading to the Amboli falls but be careful since they may be slippery. If time permits, visit the Nangarta falls (10 km). While ascending the stairs to the falls, you may get wet. Hence, carry an extra set of clothes and avail any of the changing rooms at Rs 10 per person. For food, check out the roadside restaurants on Ghat road while on your way from Sawantwadi to Amboli. Perched at a height of 800 meters above sea level, this small hill station near Kalyan has been declared an eco-sensitive region by the Ministry of Environment and Forests, meaning that it is entirely free of automobiles. Board the Deccan Express from Mumbai or the Sahyadri Express from Pune to get down at Neral, the closest railhead to Matheran. Avail the Toy Train ride henceforth to turn up here. For enjoying spectacular views of the surrounding hills and valleys, you must visit Alexander Point (1 km from its post office), Porcupine Point (3km), Echo Point (2 km), and Panorama Point (6 km). With time in hand, consider visiting Charlotte Lake (62.6 km) and Olympia race course for different activities like nature walks and horse riding. Only keep in mind that the entire traveling needs to be done on foot or horseback. Featuring stretches of green paddy fields, and towering mountains, Bhandardara is a tiny, yet pristine hill station at an altitude of 750 meters, in the Ahmednagar district of Maharashtra. Board trains from Mumbai, Pune, or Shirdi to get down at Igatpuri Railway Station, the nearest railhead, and thereafter hire an auto for the rest of the way. 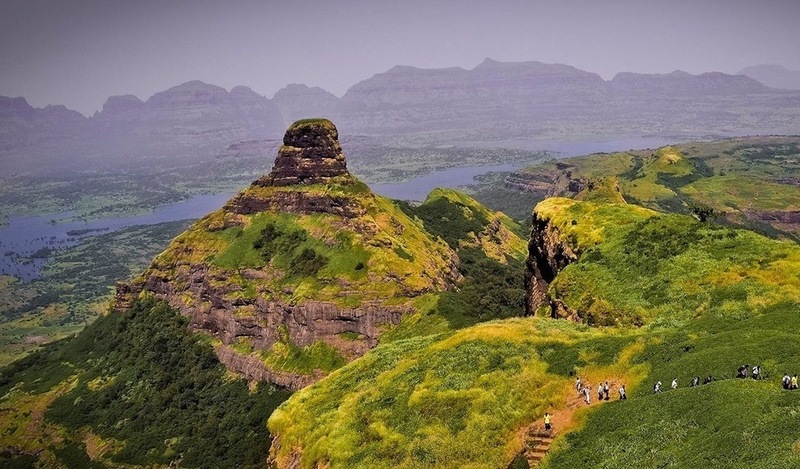 There are plenty of trekking options for all, like those to Ratangad Fort, and Mount Kalsubai for beginners, and Harishchandragad Fort for those experienced. And, if adventure sports do not fascinate you, head to the sites like Arthur Lake, Randha Waterfalls, Umbrella Falls, Bhandardara Dam or Wilson Dam, and Amruteshwar Temple, where nature reigns at her best. You may do boating in the dam, but take care since no safety jackets are provided. If you are taking children along, carry a set of dress and an umbrella/raincoat. It’s better to start your return journey before sunset since there are no street lights to guard your way down the curvy mountain roads. For night staying, you may check into any of the resorts or hotels present. 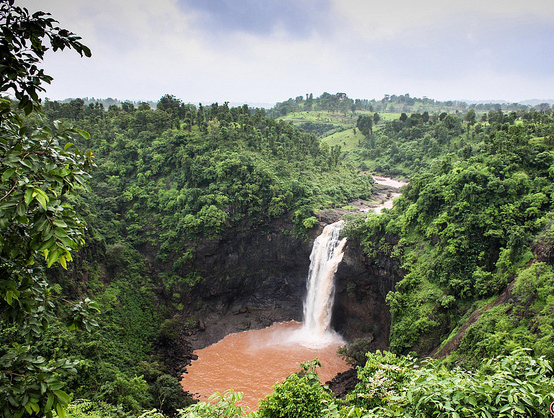 Hailed as the Mahabaleshwar of Thane District, Jawhar is renowned for its gushing waterfalls and verdant forest. It is also home to the Warli painters famous for advocating a type of tribal art, called Warli paintings. You may either avail a train from Mumbai to Igatpuri Railway Station, the closest railhead or take a bus or a cab directly to come here. However, the bus service is quite infrequent. Visit the local attractions like Dabdaba falls (6 km), Katya Maruti temple (2 km), Hanuman Point, Dadarkopara falls, Kalmandavi waterfall, and Jai Sagar dam (3.7 km). You may stay in any of the hotels present and for food, it would be a great idea to try some nice home cooked meals prepared by the locals in the village houses, if you prefer variation. Saputara, or “abode of the serpents” is a densely populated plateau situated in the Dang District of Gujarat. Take a train from Mumbai to Waghai railway station, the nearby railhead and from there, board a taxi or a bus to get to Saputara. The major sightseeing points are the Saputara Lake, Artist Village Museum, the Sunrise and Sunset Points, Gira Falls, and the Rose and Step Gardens. 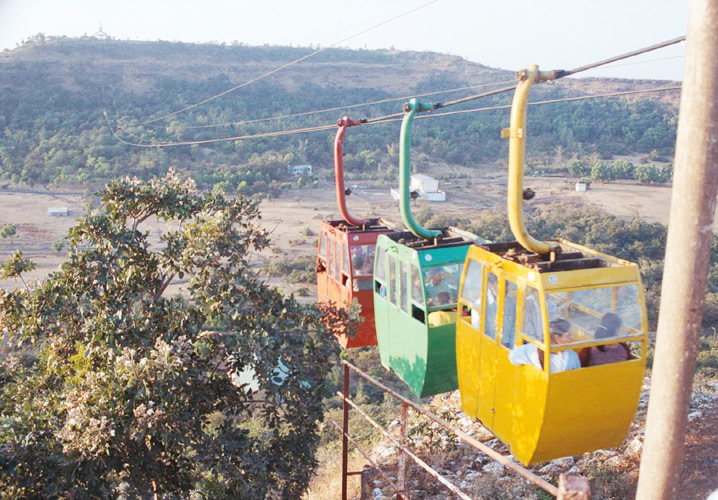 You may go for boating and for relishing a nice view of the hill station, you need to try the cable car (Pushpak Ropeway service) at around Rs 60-70 per person. Journeying to Saputara takes about 5 to 6 hours, so it’s better to stay the night at one of the many resorts and hotels. There are plenty of wayside restaurants for having small meals. You may take rest in any of the two guest rooms at Step Garden, but you need to book it beforehand through the District Forest Office. Also, take care while mounting the Sunrise and Sunset Points with children as well as the aged for the climb may prove strenuous. At an elevation of 550 meters above sea level, Khandala boasts of lush green surroundings and a splendid climate, chiefly during monsoons. Get into the Siddheshwar Express from Mumbai to stop at Khandala just within 28 minutes. You may also come by bus or cab. Trekking to the Duke’s Nose can be an exciting experience, and the trek, being comparatively easy, is suitable for all. Those looking for something more challenging may go for the Kune waterfalls. Enjoy a magnificent view atop Tiger’s Leap or Rajmachi Park, and call it a day by catching a fantastic view of the town Khopoli from the Amrutanjan Point. 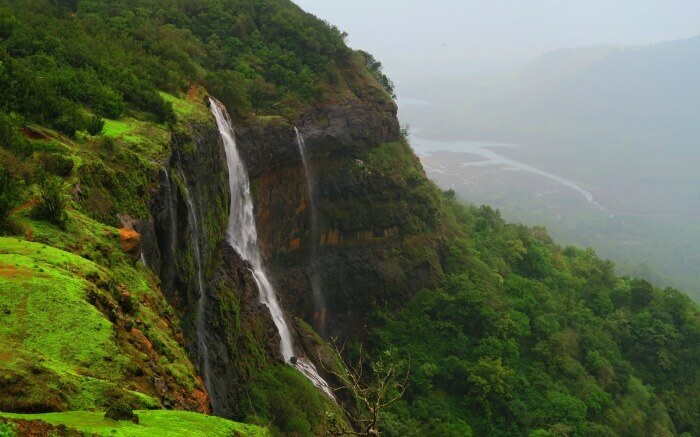 It is best to embark on a one day trip to Khandala since it is only 93 kilometers from Mumbai. However, start early so as to avoid traffic. Commanding a height of 1293 meters above sea level, this hill station takes its name from its 5 villages namely, Dhandeghar, Godavli, Amral, Khingar, and Taighat. 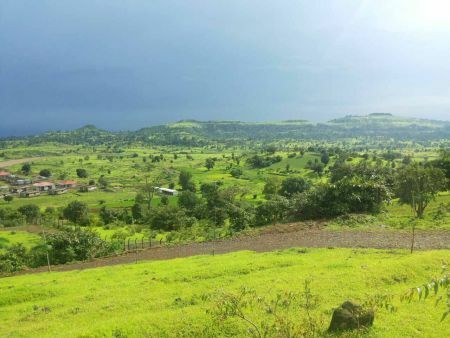 It is stationed in the Satara district of Maharashtra and has a salubrious climate all-year-round. Board the Jan Shatabdi Express from Mumbai to Chiplun and thereafter take a taxi to reach Panchgani. You may go for nature walks to its numerous scenic destinations like Sydney point (2 km), Tableland (2km), Parsi point (1 km), Devrai Art Village (1 km), and Marpo garden (6 km). It is also one of the few places in the country to offer paragliding, with the popular sites including Bhilar, Khinger, and Tapola. Executed by experts, the activity generally lasts for about 30 minutes and enables you to cherish a bird’s eye view of the city. 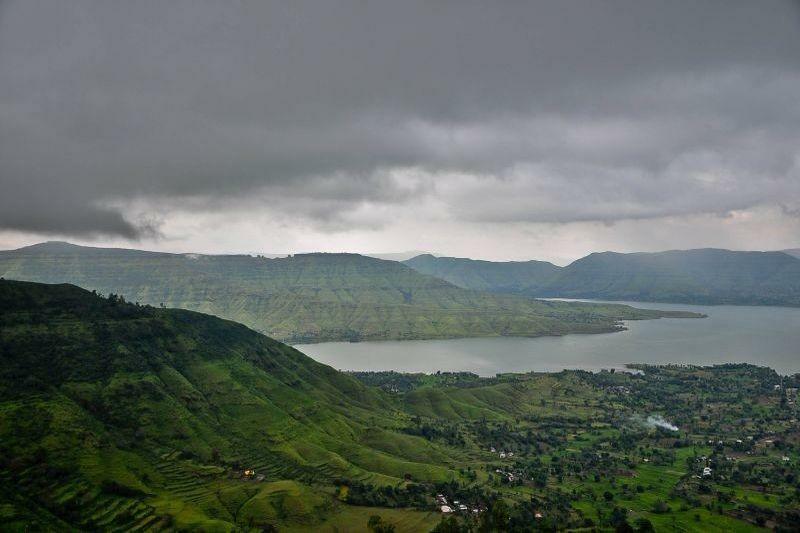 Koroli is a well maintained, yet less-known hill station in Nasik that remains less visited by tourists. Surrounded by the Sahyadri Mountains, it offers a serene environment, ideal for honeymoon couples eager to celebrate privacy. Reach Nasik via bus from Mumbai and from there hire a cab to get to Koroli. The prominent tourist spots include Anjaneri Fort (18 km), and Dugarwadi Waterfall (20.7 km), where you may go for trekking or sightseeing. Carry some water, since most of the sites need considerable walking to reach. The soothing atmosphere of hill stations provides us the much-needed escape from the boredom of hectic city life. Hence, fix upon a weekend and be off to rejuvenate your tangled nerves. Apart from the ones mentioned above, you may also try other hill towns like Mahabaleshwar, Lavasa, Panhala, Karjat, and Igatpuri.